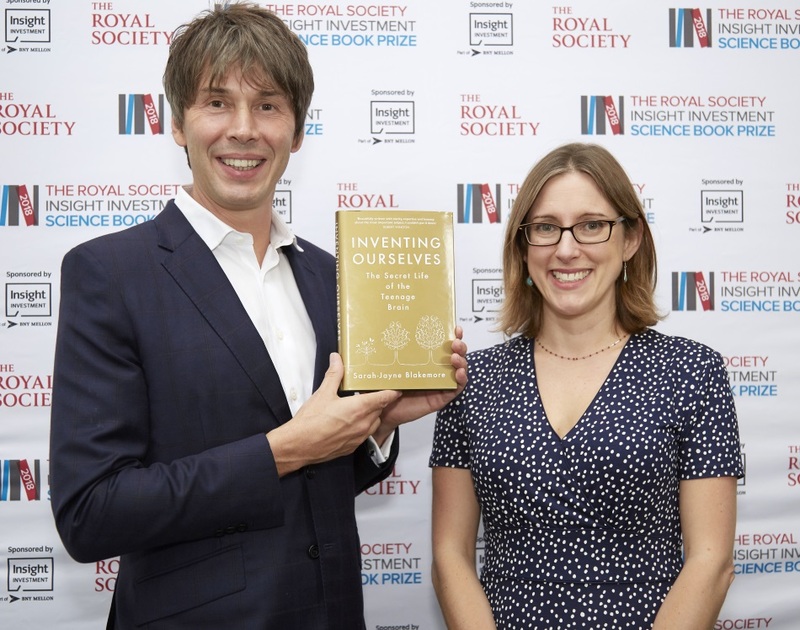 Inventing Ourselves: The Secret Life of the Teenage Brain (Doubleday) by award-winning neuroscientist Professor Sarah-Jayne Blakemore is the 31st winner of the ‘Booker Prize for science writing’ (BBC Radio 4), the Royal Society Insight Investment Science Book Prize. Inventing Ourselves is the first solo-authored book by Blakemore, who is Professor of Cognitive Neuroscience at University College London. In it, Blakemore offers fresh insight based on her own laboratory research about how the brain develops during adolescence to shape the adults we become. Using quotes from Socrates to Shakespeare, she calls out the way in which teenage behaviours – such as risk-taking, peer pressure and heightened self-consciousness – have been ridiculed throughout history, instead making the case that adolescence is a period of great creativity and transformation which should be celebrated rather than stigmatised. The judges praised the way the book turns the traditional narrative around teenage behaviour on its head using cutting-edge research, in such a way that any reader could relate to and which will be particularly illuminating for parents in helping to understand what happens during this period when the brain is essentially under reconstruction. They also praised Blakemore’s empathic approach and the skilful interweaving of her own personal story, including how stressful experiences during her formative years may have shaped her own development (her father, fellow scientist Sir Colin Blakemore, received death threats from animal rights groups which meant the family had to live under police protection and were even targeted by a mail bomber on one occasion). “The best science writing helps us to look at ourselves and our world in new ways, and does this by combining compelling storytelling with scientific depth and detail. This book not only has all of these qualities, but also has something to offer every reader - whether you are a teenager, parent of a teenager, or just interested in understanding your former teenage self. 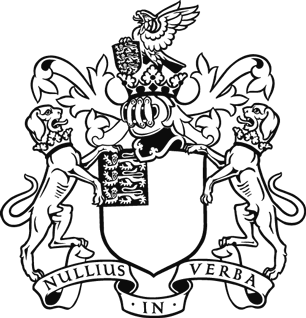 Alongside Professor Dame Frances Ashcroft, the 2018 judging panel comprises: Royal Society University Research Fellow and Associate Professor in Planetary Sciences, Dr Leigh Fletcher; director and co-founder of the Hay Festival, Peter Florence CBE; scientist, author and broadcaster, Vivienne Parry OBE, and the editor of WIRED, Greg Williams. Founded in 1988, the Prize – described as the “Booker Prize of Science Writing” by BBC Radio 4 – celebrates outstanding popular science books from around the world and is open to authors writing for a non-specialist audience. Over the decades it has championed writers such as Stephen Hawking, Jared Diamond, Stephen Jay Gould, Brian Greene and Andrea Wulf. Last year’s winning book was Testosterone Rex by Cordelia Fine, an eye-opening, forensic look at gender stereotypes. Blakemore is the fourth woman to scoop the Prize in as many years, following Fine, Andrea Wulf (The Invention of Nature, 2016) and Gaia Vince (Adventures in the Anthropocene, 2015).